UA MicroThread technology offers weightless comfort, while hybrid stripe construction allows strategic ventilation. Sweat-wicking properties keep you dry, and rolled forward flat seams prevent chafing. 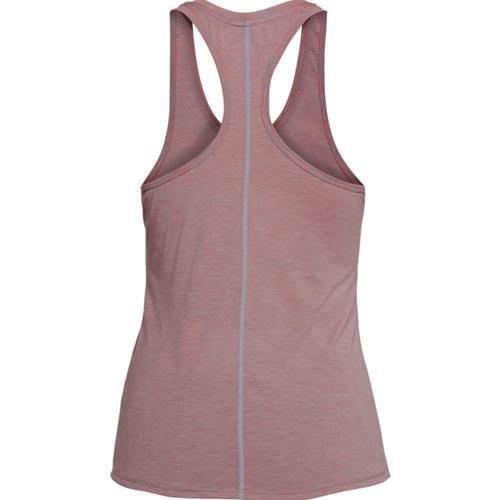 A racerback design increases mobility and delivers athletic style. 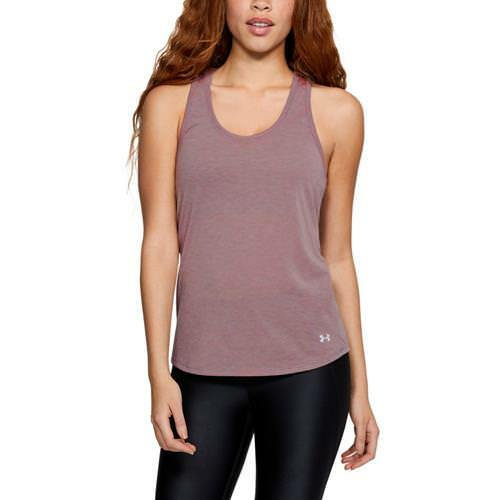 Finished with reflective details, the UA Streaker Running Tank Top helps you go the distance.